Situated on the perpetually busy Talgarth road, to the West of London, Colet House is the home of the Study Society. Behind a perfunctory, inconspicuous door, lies a rather grand entrance hall which deftly transports visitors to a bygone era. I love places like this; the mystery behind the facade, the labyrinth of small passageways leading to endless, voluminous rooms, faded elegance hinting at the romance of yesteryear, dusty chandeliers, torrid tales and clandestine affairs. My imagination fires on all cylinders. To the left of the hall, an impressively large room complete with white pillars, a sturdy wooden floor and gleaming Yamaha grand piano, provided a fine venue for an innovative music festival which took place over the weekend. 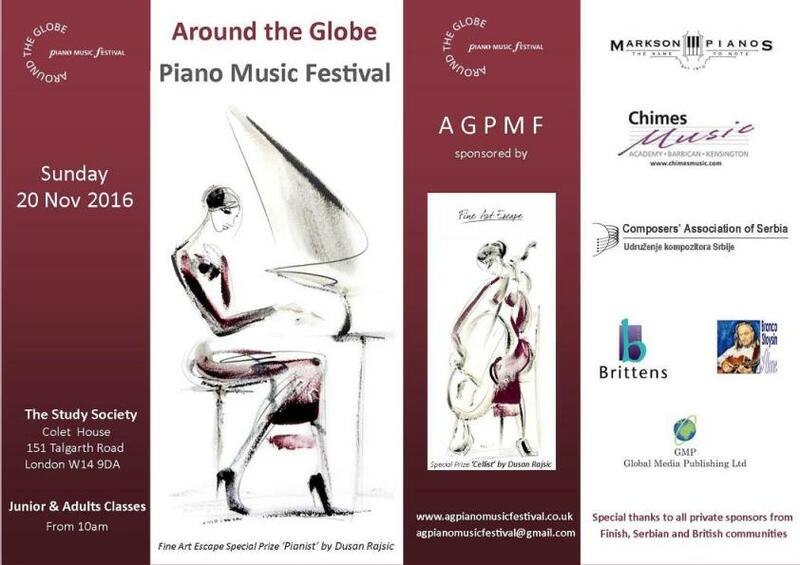 The Around the Globe Piano Music Festival, was founded by pianists and pedagogues Marina Petrov and Maya Momcilovic Jordan. This festival is an annual event created for junior and adult pianists of different levels, including professionals. There is no age limit, and the categories represent various musical genres including classical, contemporary and jazz. The focus is primarily to promote contemporary piano composers from all around the world, particularly those who are less well-known in the UK (although there were classes featuring standard repertoire too). The concept of encouraging young pianists to perform new music, learn about modern composers and have a better understanding of the diverse musical trends throughout different world regions, is one which certainly resonates with me. In my experience, students respond very well when presented with works by living composers; interest is piqued by the idea of a composer who is still ‘alive’, and therefore potentially contactable, thus establishing a tangible connection. Most immediately reach for their phones, eagerly searching Google for more information. I had the opportunity to listen to many classes, and one of the most appealing aspects was the variety of music on offer. Some composers were new names (Vera and Vasilije Milankovic, Peter Ozgijan, Trevor Hold, and a few competitors played their own works too), but the chosen pieces clearly spoke volumes to their performers such was the level of committment and musicianship. The general standard was very high throughout, which was duly noted by adjudicator, Tau Wey. 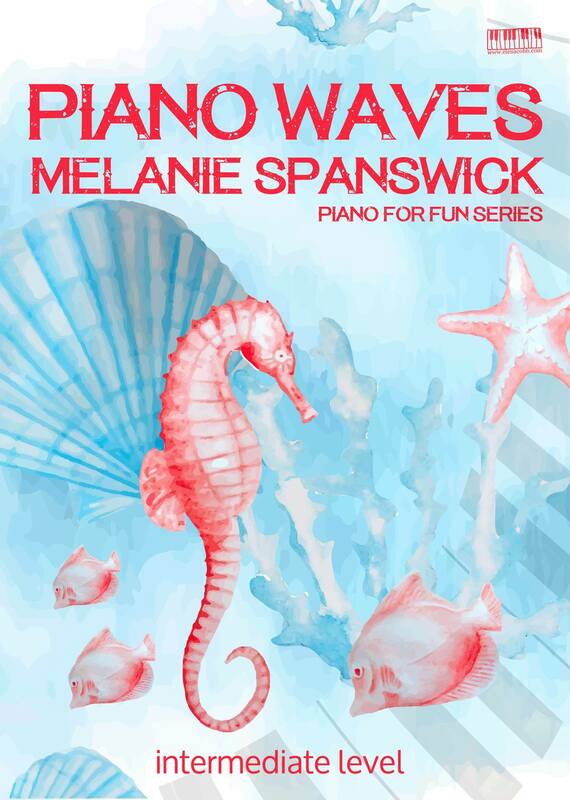 Marina had kindly introduced her pupils to my music, and they subsequently chose to include Ocean Surge and Seahorse Dream (from Piano Waves) in a couple of classes. These little pieces (for intermediate level students (around Grades 5/6)) have proved popular amongst those entering music festivals, and at this festival they were played with panache and flair. 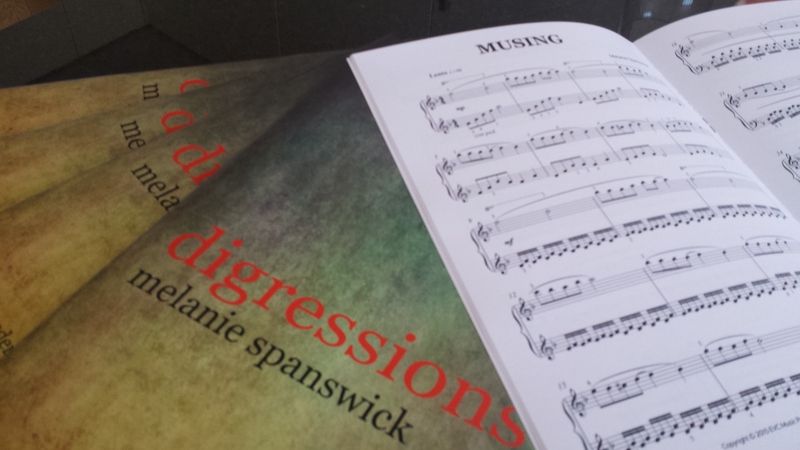 It’s a privilege for a composer to hear divergent interpretations, and Piano Waves are fairly free in this respect. Edan Finan gave a serene and beautifully judged account of Ocean Surge in the Western European Composers Class, and he graciously allowed me to film his performance (which you can watch by clicking on the link below). It was heartening to observe large audiences, mainly consisting of parents, teachers, siblings and friends, supporting the performers. Music festivals such as this provide immense value; introducing new music, offering a performance platform for less experienced players, building confidence, as well as bestowing generally useful, helpful feedback. Long may this tradition continue, and congratulations to Marina and Maya for their judicious programming. You can find out much more about this event here.